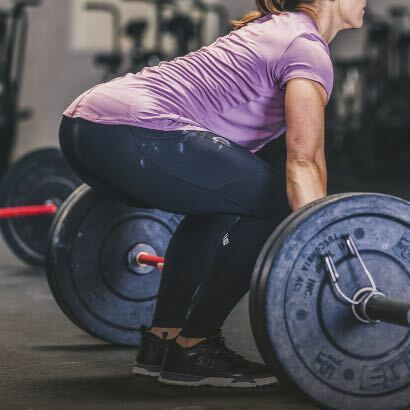 5.11 makes the best women’s tactical pants in the world. 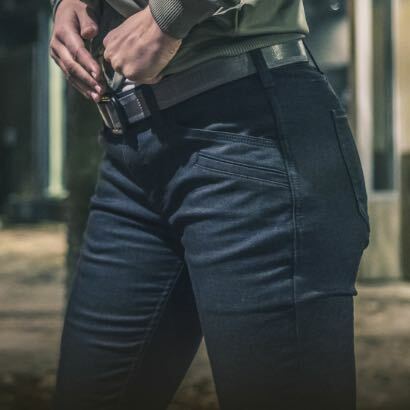 Perfect for operator duty, covert work, patrol wear, a day in the office, and training time at the range, these women’s pants exceed the highest standards for tactical gear. 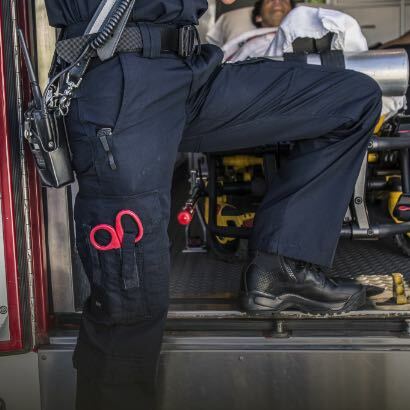 With high-quality construction, exceptional comfort and range of motion, and mission-specific features, our pants help you rise to the challenge. Styles and fits tailored for women ensure you look and feel just right. 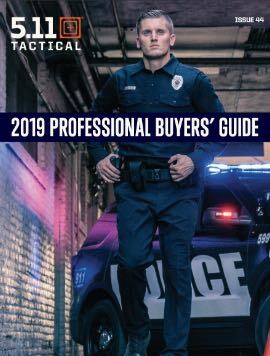 Whether you need extra pockets for your magazines, a TEFLON finish for enhanced durability, or increased movement for chasing down the bad guys, these are the tactical pants for you.